Great product, very fast ship. Woow! I'm goalkeeper and i can use the Wearbands everytime when i'm training. Juste "wow". My performances when i play a game is much better now. Really great and fun way to add resistance to your training! Takes your training to the next level!!! I?ve been using WearBands for a year now. and it has really developed my speed as I train with it during my runs. that extra resistance really pushes you to be aware of your strides. and taking if off afterwards feeling like your walking on air (LOL). I sometimes have to be aware of how I walk after using WearBands as it feels like I?ll float off. Great product for those who want to take their training to the next level!!! I initially got these with the purpose of running and strengthening my legs. but now I use them for everything. They helped me in my therapy after knee surgery and now I have over 10 pairs that I have my swimmers and track athletes use for training. I can get immediate results in ten minutes with my wear bands! I have had two clients so impressed that they bought their own set for their kids. I love the system and think it is a perfect supplement to my training. Are you a Trainer or Gym? Boot camps of all kinds are everywhere. They are a great way to get outside and be taken through a variety of physical challenges. The camaraderie of working out with your peers, as well as an oft-barking instructor, can be extremely motivating. Because of the multi-faceted approach of boot camps, they are often conducted with bodyweight only. 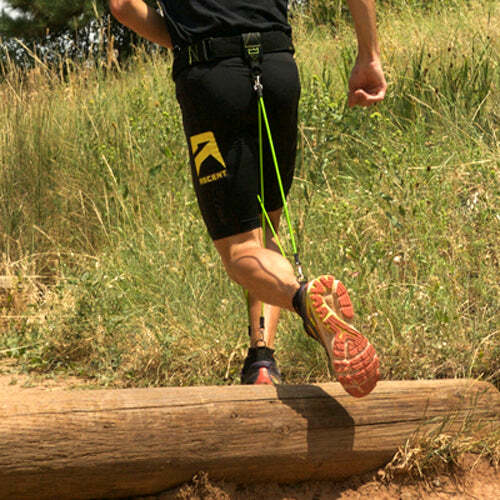 Whether bodyweight or with some accessories, WearBands is the perfect tool to take your boot camp workout to the next level. With no restriction of movement and fluid, no-impact resistance, there is no obstacle or drill that cannot be done with WearBands. You are out there giving maximum effort, why not get maximum results? More calorie burn (up to 20%), more cardio, more strength, more firming and toning. 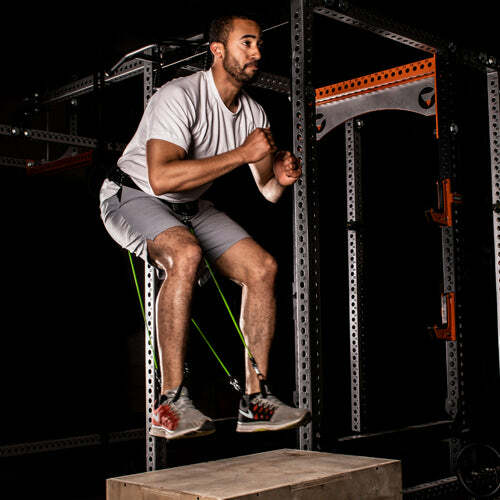 Plyometrics are one of the most used forms of functional fitness, including lunges, step-ups, box jumps, air squats, and burpees. These are great exercises that strengthen the muscles we use in many of the movements we make in everyday life. 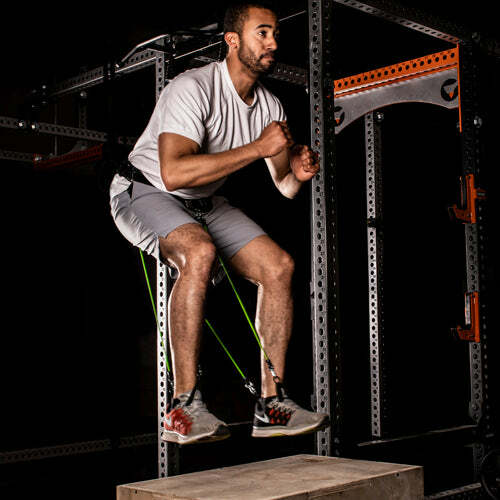 Typically, they are done using only our bodyweight, though it is not uncommon to see people holding dumbbells, kettlebells, or even barbells as a way to add resistance to plyometrics. WearBands simplifies the process. 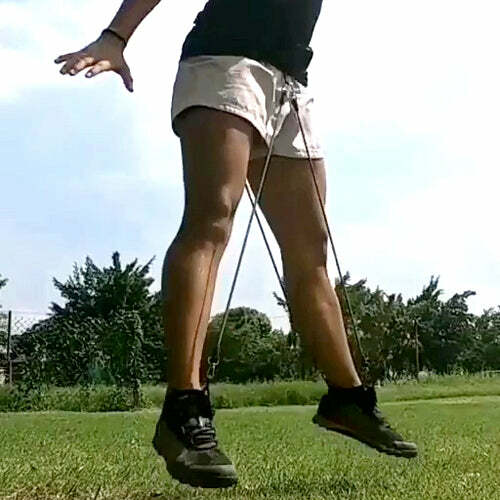 Just hook them up and add variable resistance to any plyometric work. 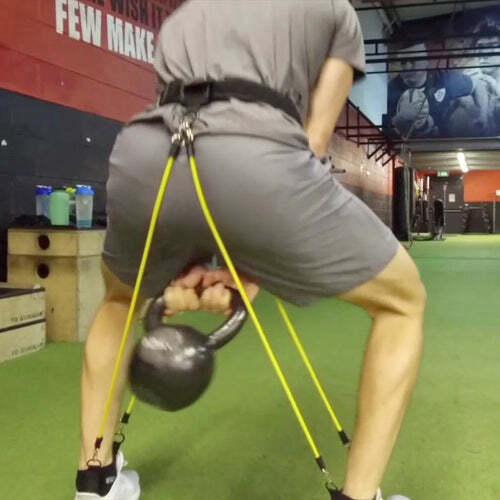 Because the variable resistance is maximized at the end of the range of motion, you are activating more muscles at this crucial stage of the exercise and getting more results. If you still enjoy using the kettlebell or dumbbell, you can use those too. WearBands takes any workout with any accessory and amplifies the results. If you’ve seen the CrossFit Games, or are a CrossFitter yourself, you know the physical demands of CrossFit. Strength, speed, endurance are all necessary. And it all starts with a solid core and lower-body. Without changing your CrossFit programming, the addition of WearBands to your workout will take all the benefits of CrossFit training and take them to a new level. Same workout, more results. We have more and more CrossFitters discovering WearBands every day, and it has become their favorite workout-boosting tool. 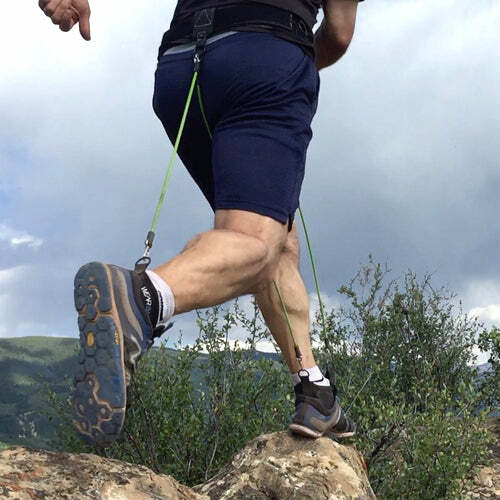 After training with WearBands, you’ll see your PRs fall! Cardio machines are meant to do just that – give you a good cardio and aerobic workout and burn some calories in the process. Their only shortcoming, of course, is that most give no added resistance benefits beyond your bodyweight. What if you could combine a great core-to-foot resistance workout with your cardio? There’d be no need to head to the weight room or machines for your legwork. WearBands makes this possible. 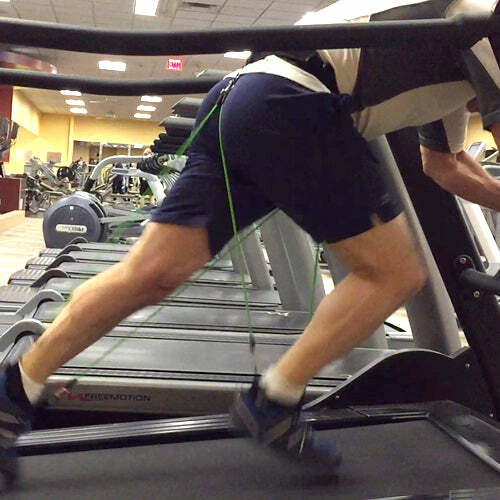 Add WearBands to virtually any of your favorite cardio machines and get the ultimate time-efficient workout. You will burn up to 20% more calories, boost the cardio benefits, and get a complete lower-body resistance workout. Whether you are crunched for time or not, combining your cardio and resistance workout into one gets you more results per time spent on the cardio machine. Weightlifting has certainly not gone out of style, and there are very real benefits, with proper form, to lifting free weights. 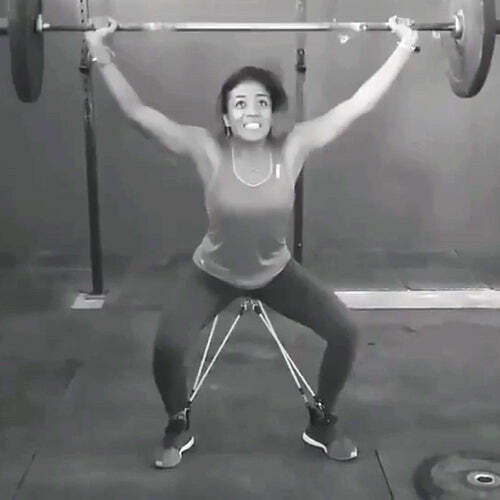 However, one interesting fact about lifting free weights is that the momentum created during the beginning of the lift lessens the effective resistance towards the end of the lift. 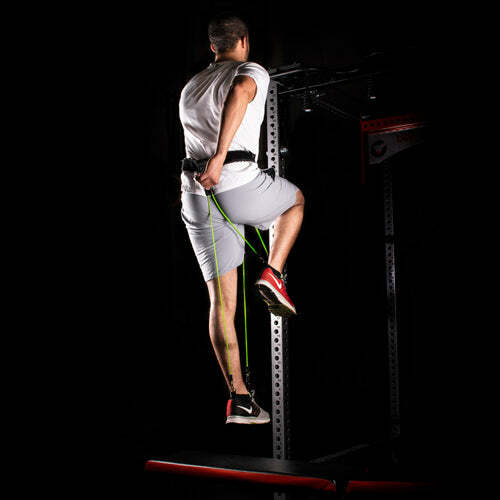 That is why many trainers will recommend accommodating resistance, which makes sure that your muscles are engaged throughout the entire range of motion of the lift. WearBands is the ultimate piece of accommodating resistance. 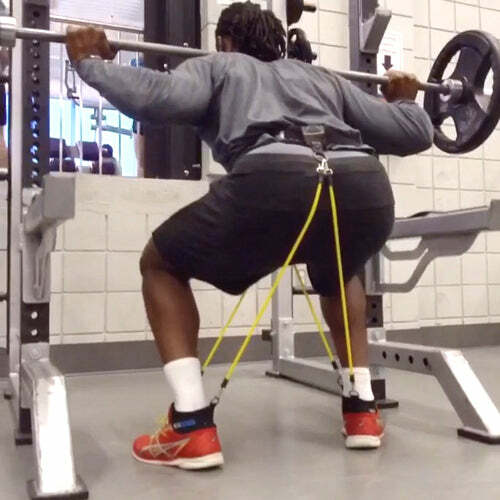 As you near the end of the lift, our bands are being stretched their farthest, applying the most resistance. More muscles are activated throughout the full range of motion, resulting in a more productive lift. 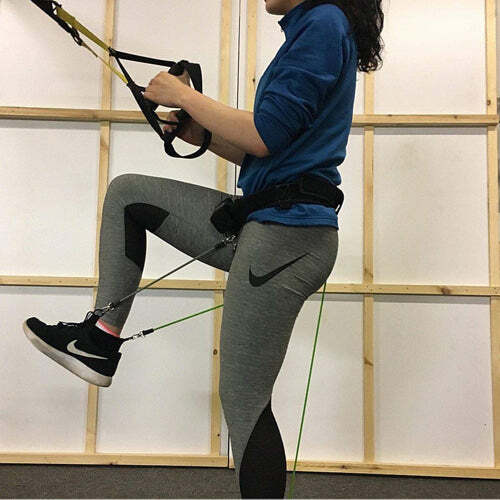 Not only major muscle groups like the glutes and quads receive the benefits of accommodating resistance, but also the finer stabilizer muscles are also firing more, further improving strength and balance. 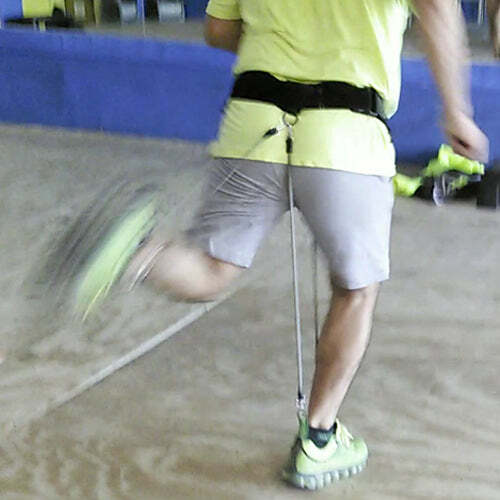 With WearBands, there is no need to attach and detach accommodating resistance at each station. 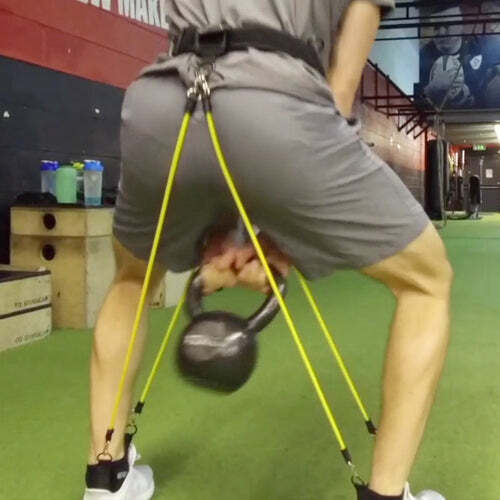 You can move seamlessly and quickly from one station to the next wearing your accommodating resistance. It is well documented that walking is one of the most beneficial forms of exercise. Walking is associated with a variety of health benefits, but is has always been difficult to get the added benefits of resistance while walking. 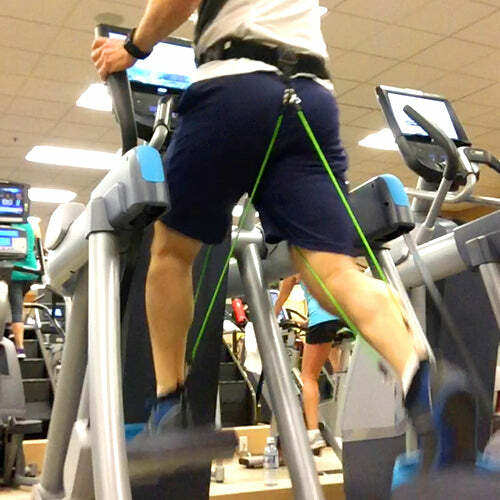 To date, people have added external weights, like ankle weights or weighted vests. 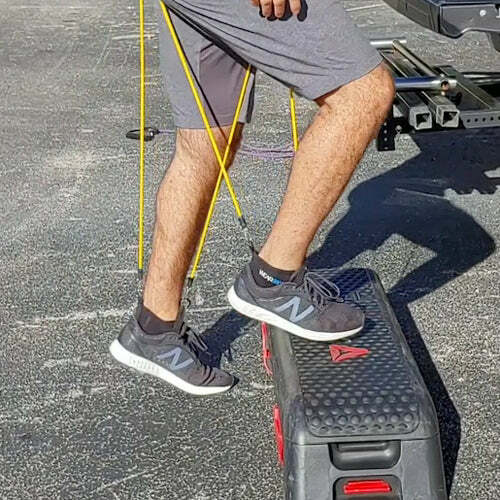 Adding external weight to your frame can result in longer term physical problems to your joints and back, as they significantly increase the force of impact with each step. This is especially true when running or hiking. 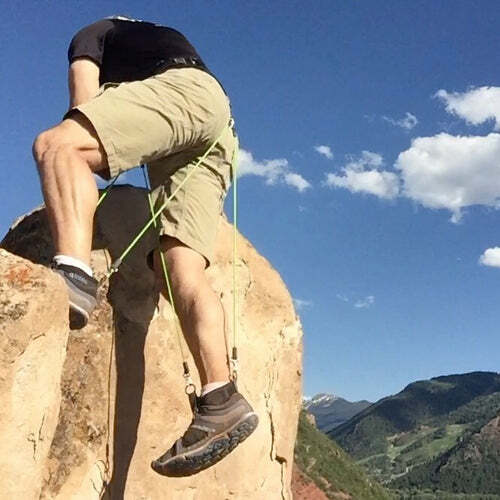 WearBands, which adds virtually no external weight, but delivers more than enough resistance, is ideal for adding the benefits of resistance to walking, hiking, and running. 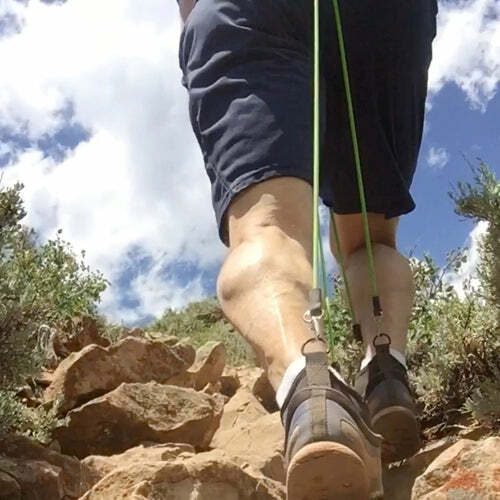 Improved strength, balance, bone density, and physique benefits can all come from adding WearBands to these activities, and you will burn up to 20% more calories, aiding in weight loss. Yes, you can swim in WearBands! Each of WearBands’ components can get wet and can be rinsed off with cold water. Added to swimming, WearBands challenges and strengthens the core, glutes, and legs. If you are interested to know what added functional resistance feels like in the pool, jump in! Don’t like gyms? Sometimes just too busy to get there? Do you prefer to workout on your own at home, or perhaps stream a workout class? WearBands is the ultimate home workout system. No matter the workout, no matter the class, do what you love to do and WearBands will deliver more fitness results. Burn up to 20% more calories, burn more fat, lose weight, strengthen, build, tighten and firm your core, glutes, and legs, just by adding WearBands to your preferred home workout. Or, just go walk the dog or work in your yard and enjoy the benefits of no-impact functional resistance. Get the benefits of a 60-minute workout in 40 minutes, 30 minutes in 20 minutes, or 15 minutes in 10 minutes. You get the idea! You can get more results in less time with a WearBands-enhanced workout. No one likes those hotel gyms, or even the time it takes to squeeze in your workout while you’re on the go. But we don’t want to miss our training while we’re gone, especially while we’re not always eating as well as we’d like. 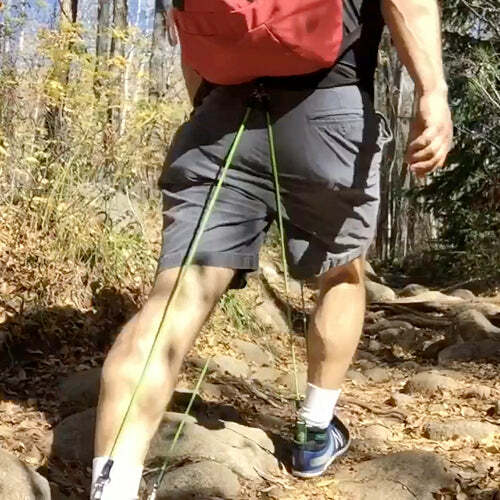 Compact and weighing in at less than a pound, WearBands is the ideal travel fitness tool. 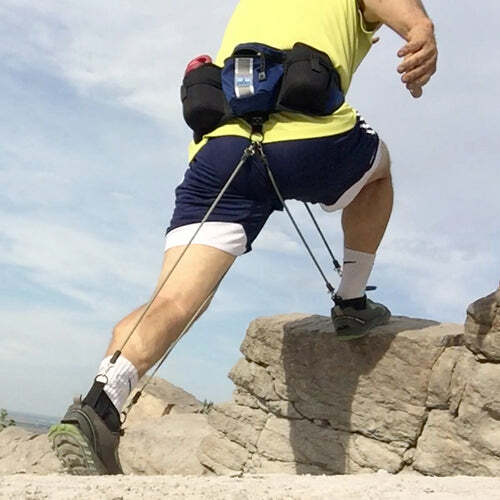 It easily fits in your carry-on and delivers as high an intensity workout as you’d like anywhere – in your hotel room, at a park, on a walk, at the beach or even in the pool. If you have your WearBands with you, you have a lightweight, no-impact resistance system with unlimited applications. Many people have the favorite group fitness class. They’re fun, motivating, and can be done with friends and your favorite fitness instructors. There are tons of different programming, which appeal to different people. 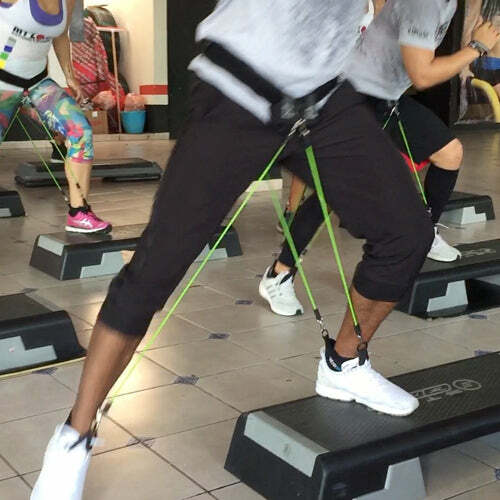 If you love your fitness class(es), but wouldn't mind seeing more results from the class, WearBands is the perfect solution. Since there are no restrictions whatsoever on movement, they can be worn during any kind of class with significantly more results. Increased calorie burn up to 20%), cardio and strengthening, toning and sculpting of the core, glutes, and legs. 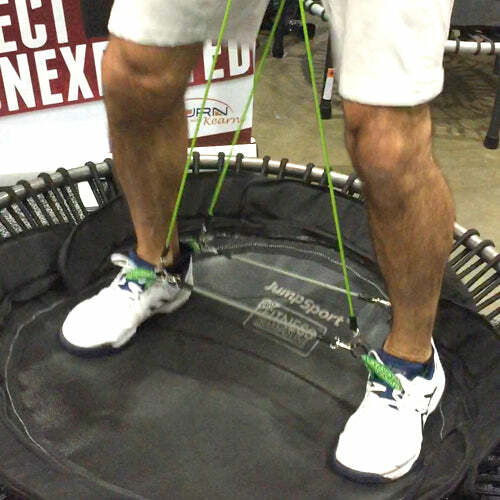 Feel and see more results from any class, just by adding WearBands. Barre classes are hugely popular. By combining elements of ballet, yoga, Pilates, and other movements, you can strengthen and tone multiple muscle groups with low-impact and controlled movements. Up until now, most resistance equipment was shunned in barre classes, because it was not compatible with barre movements. WearBands changes all of that. It can be worn with no shoes and provides fluid, variable resistance to barre movements with no interference. The result is barre-squared! The same class and movements you love. The same movement benefits, but increased strengthening, sculpting, toning, and calorie burn (up to 20%). Step classes have been around forever, and that’s because they are so popular and effective. A good step class provides a great cardio, calorie-burning workout with some added strength and toning benefits from stepping up. However, many step classes often have people of varying fitness levels, and not everyone gets the intensity level they would prefer. WearBands is the solution. 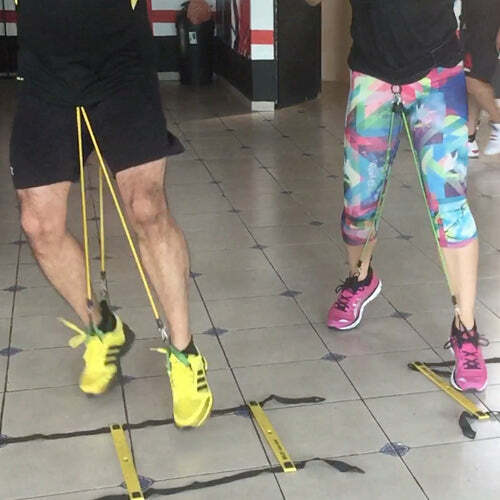 Worn during a step class, WearBands amplifies the workout. 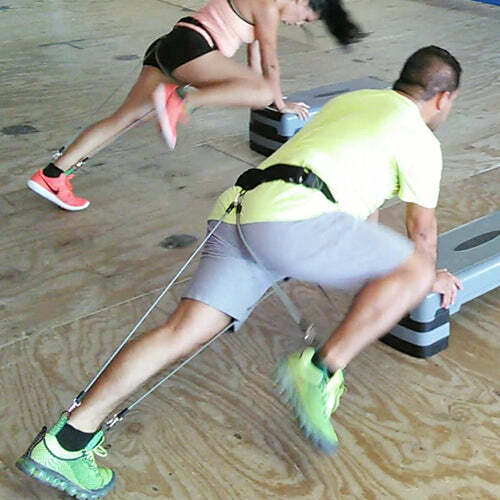 Increased cardio and calorie burn (up to 20%), as well as increased glute and quad burn! You feel the difference immediately, and it won't be long until to see the difference as well. If you are looking to get more results from the same step class, just add WearBands. High Intensity Interval Training, or HIIT, deliveries a series of high-intensity, full-body bursts of activity, followed by periods of recovery. They are cardio and calorie-burning workouts that can deliver a lot of fitness punch in a relatively short period of time. Depending on the band strength you choose and the duration of your workout, WearBands can turn almost any workout into a HIIT workout, and a HIIT workout into a VHIIT (Very High Intensity Interval Training) workout! . Because of the extra demand WearBands’ full-time core-to-foot resistance places on your body, it won’t be long after you put them on before the heart rate goes up and the sweating begins. 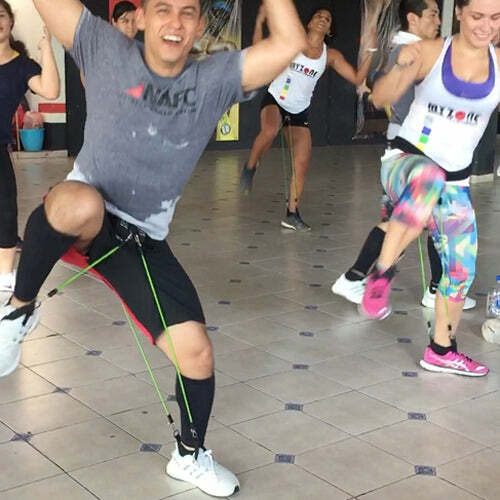 If you are a fan of HIIT training, you will love WearBands. Strapped for time? 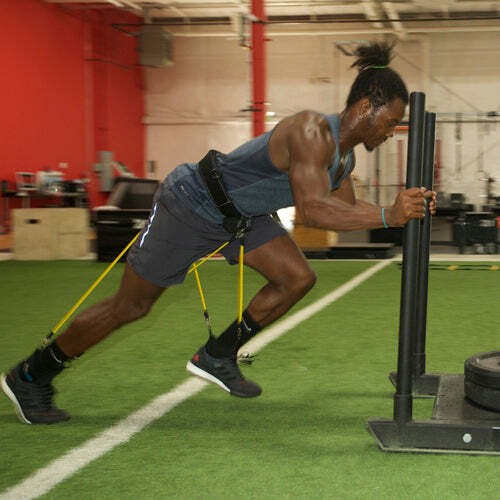 WearBands can deliver the same level of exertion in a fraction of the time. Whether you are in a group HIIT class or doing a HIIT workout on your own, WearBands will maximize the energy spent per minute of exercise. Mixed martial arts (MMA) include karate, taekwondo, muay thai, capoeira, tai chi and kickboxing. Whether competitive or just for fitness, these disciplines require and produce strength, speed, quickness, and balance. 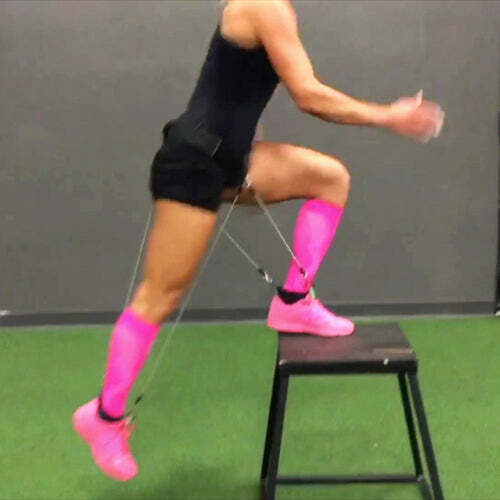 The movements practiced, particularly with the lower-body, make it difficult to add and receive the benefits of resistance. That these disciplines are performed barefoot makes it even more difficult. WearBands are the perfect tool to bring the benefits of resistance to MMA training. 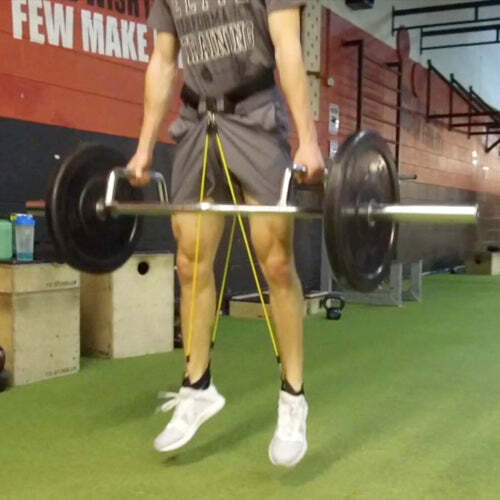 Weighing almost nothing, WearBands do not inhibit the speed and precision of MMA movements. 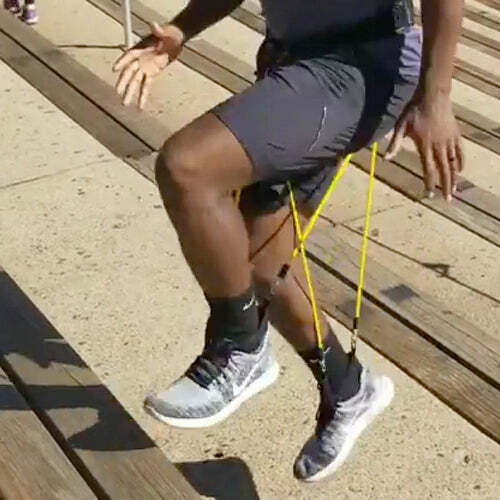 At the same time, the core, posture, and balance are challenged, resulting in a stronger, more powerful and more stable participant. 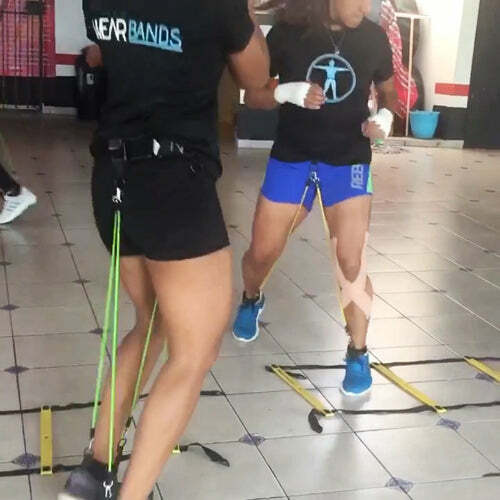 Whether you are training for a competitive tournament or just enjoy MMA classes and workouts, you will get more conditioning, strengthening, and physique benefits from adding WearBands, plus burn up to 20% more calories. Circuit training classes are popular for the group dynamic, motivating instructors, and constant motion as participants move from one station to the next, combining strength, plyo, agility, and cardio work. It is a high-intensity, station-based workout. 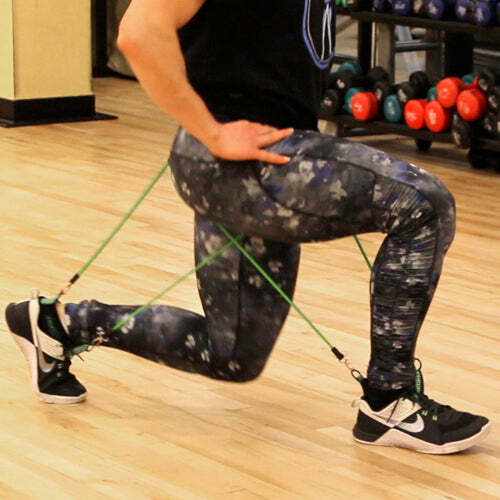 WearBands is the perfect accessory to add to a circuit training class, because there is simply no other tool that can seamlessly go from one station to the next while maintaining constant muscle engagement from the core to the foot. As you move from station to station to work on individual muscle groups and drills, your core, glutes, hips, and legs are always engaged. The result? After the class is over, you have burned up to 20% more calories, received more cardio benefits, and improved your strength, balance, physique, and functional movement. Your legs will feel the weight of an intense core and lower-body workout, and the next morning, you’ll feel that great firmness and tightness in your muscles that let you know you’ve received more results from the same workout. Pilates is an extremely popular form of functional exercise, helping you to improve posture, strength, flexibility, and coordination. Joseph Pilates developed the now-famous Reformer and other equipment to add spring-loaded resistance to the Pilates movements. 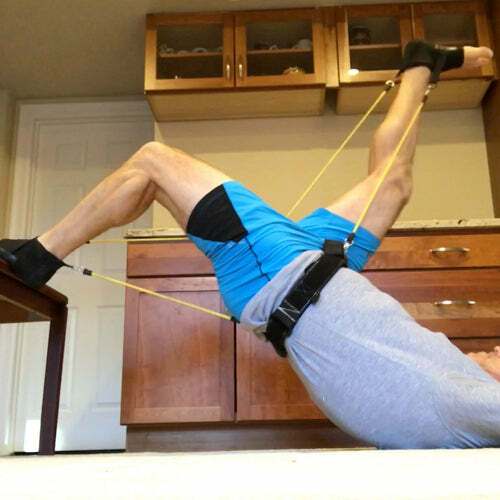 Anchored at the waist instead of to the Reformer, WearBands’ resistance bands can add similar resistance to Pilates movements if you are at home or do not have access to the immobile and expensive Pilates equipment. WearBands' patented socks allow you to practice Pilates-like movements barefooted, as Pilates intended. Yoga has been around for centuries in multiple forms. The idea of adding strength elements and accessories to yoga has been gaining in popularity. WearBands is the ultimate resistance yoga tool, because almost all yoga poses and movements can be performed while wearing your WearBands. No matter the type of yoga you prefer, and if you do not want to alter the yoga experience by altering the programming to accommodate additional equipment, you can gain the benefits of adding resistance without altering movements by simply adding WearBands. Oh yes…those pesky glutes and legs! It can take hours and hours and reps and reps of booty exercises to see meaningful and lasting results. Adding resistance with weights or hand-held resistance bands can be clunky, awkward and, if the weights drop or bands slip, dangerous! 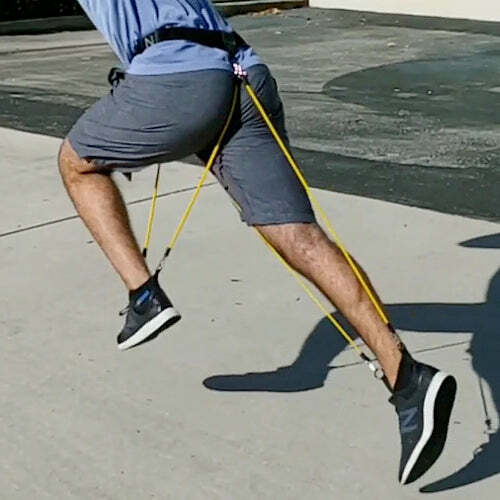 By anchoring WearBands to our patented belt and socks, any booty and leg specific movement can be performed under full-time core-to-foot resistance. You will feel the difference immediately. 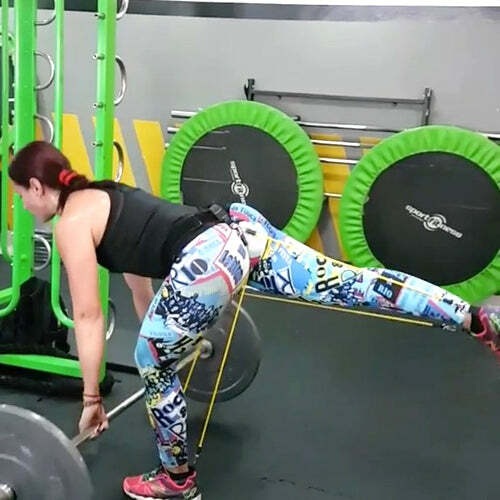 WearBands is a glute-burning machine! No more wasting time changing accessories and spending more time working out. Move seamlessly and quickly from one exercise to the next and keeping your heart rate up. The added resistance means more results with fewer reps in less time. You’ll feel the difference working out and the next morning. And it won't be long until you’ll see the difference too! 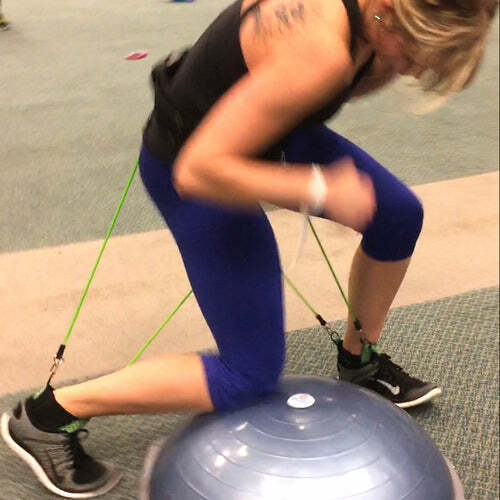 And because WearBands engages the core, glutes, and legs during any activity, you can virtually do anything, and if you are wearing your WearBands, you are strengthening, toning and firming your core, glutes, and legs.